As an adult, he married and had children… then began using serious drugs, like meth. As his addiction grew, the trouble in his life grew too. With no income, Jason ended up living in a house with other meth users. Someone was murdered behind the house… then his roommates were caught with two pounds of meth during a police raid. That’s when Jason knew it was time to leave. Jason stepped into the Mission – and found the friend he needed. 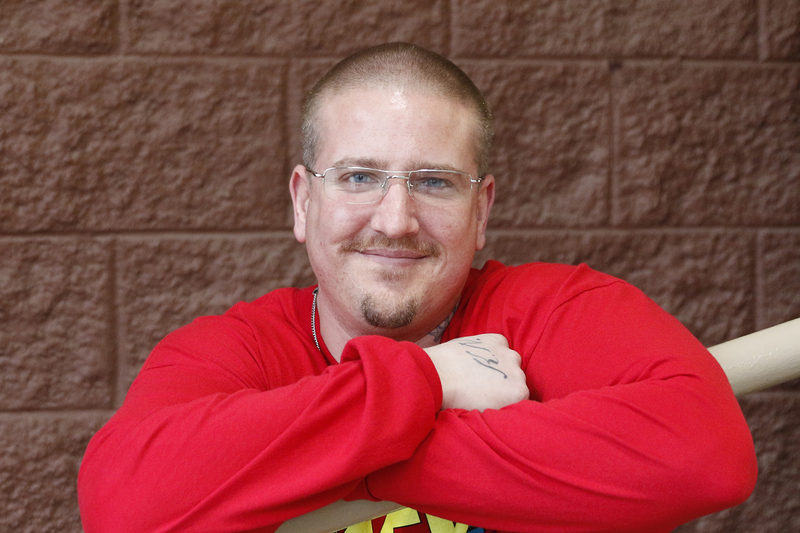 After encountering Jesus at Wheeler Mission and accepting Him as his Savior, Jason decided to join our Addiction Recovery Program. Through classes and counseling, he finally learned how to lean on God, not just himself. Jason graduated from our Addiction Recovery Program and is now in our Servant Leadership Training. He plans to pursue a career in ministry to serve others and share his story of hope with them. Jason’s story of hope and healing is inspiring. Our long-term recovery programs exist to help other men and women in central Indiana find healing. Will you help provide this help to others?